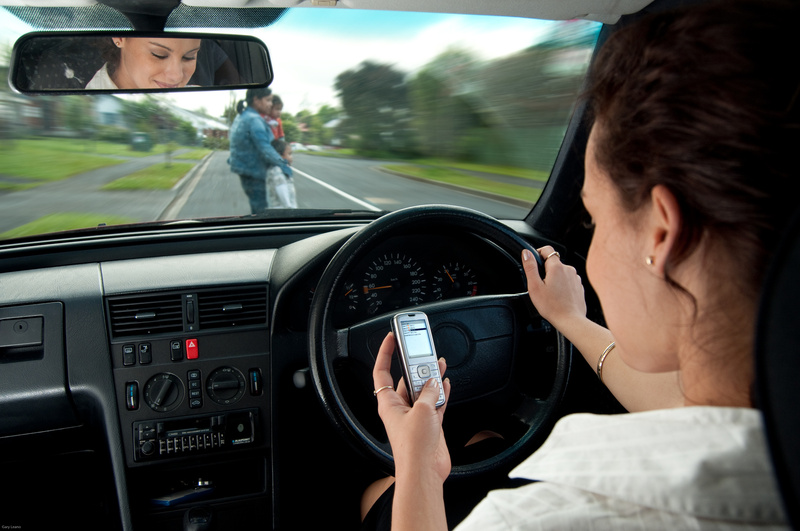 Did you know more people die from texting than drink driving? 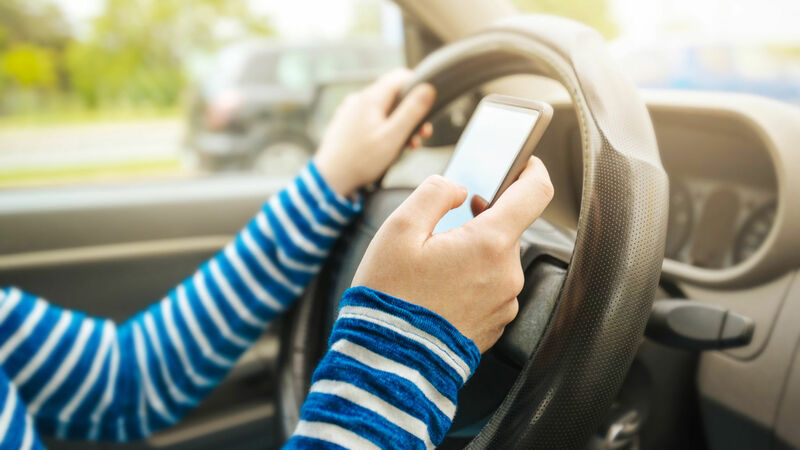 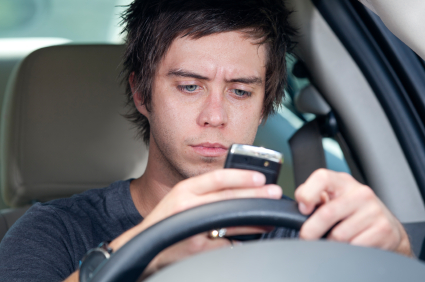 Are your employees using their mobile phone whilst driving? 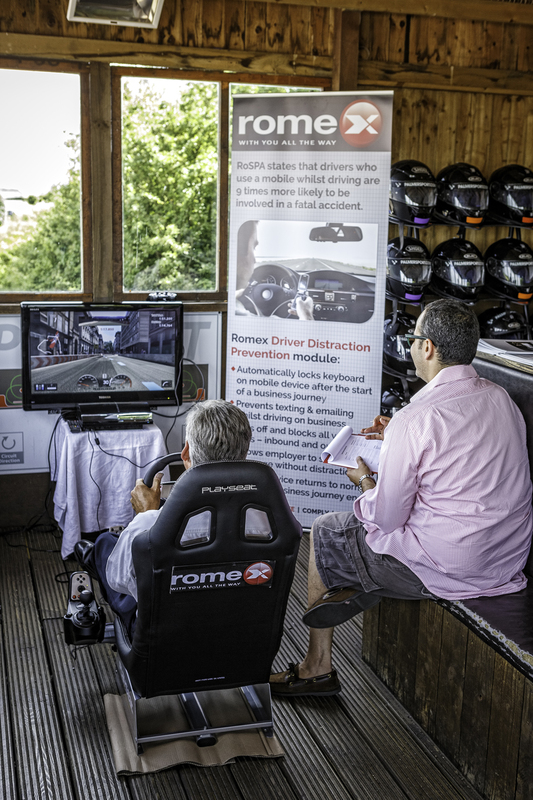 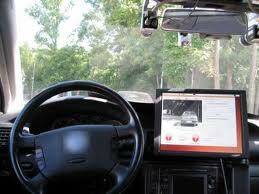 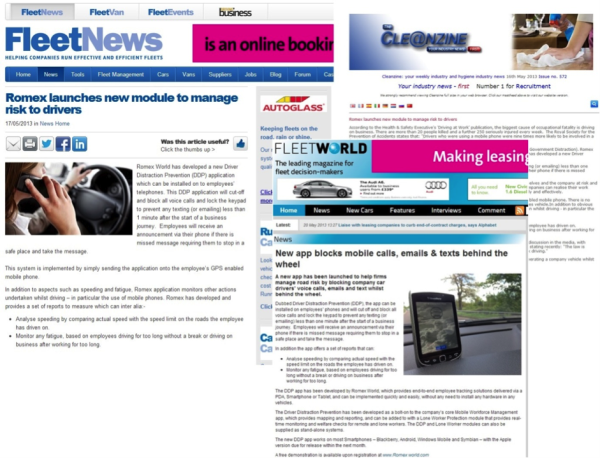 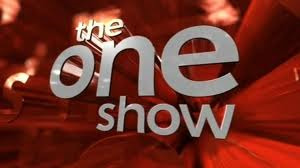 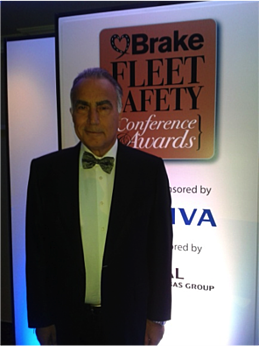 Some recent coverage on the launch of our Driver Distraction Prevention Module.